Start taking classes at Kinespirit Circle and other studios! 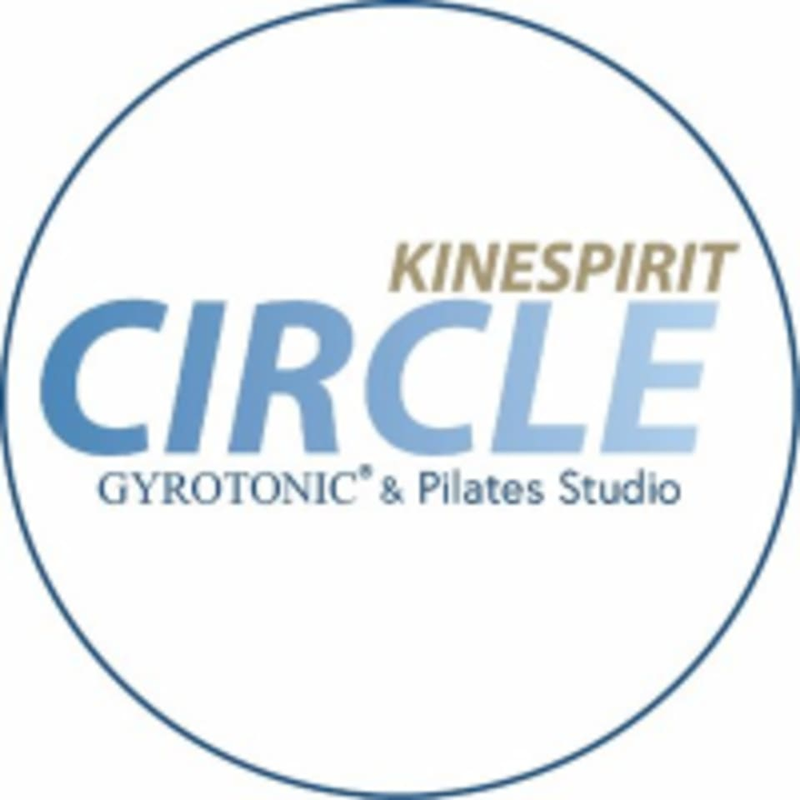 Kinespirit Circle is a Pilates and Gyrotonic studio in Portland, Oregon. Located in Northwest Portland’s Pearl District, Kinespirit Circle offers private lessons and group classes in Pilates and Gyrotonic, and group classes in Gyrokinesis. Their instructors are professionally trained and certified, participate in continuing education, and are passionately dedicated to each student’s individual needs. Clients range in age and come to Kinespirit Circle for enhanced fitness, well-being, prenatal and postnatal exercise, improved strength, balance, and flexibility–and because Pilates, Gyrotonic, and Gyrokinesis are fun! They are committed to customer service, superior coaching and instruction, and an atmosphere that welcomes and rejuvenates our clients. Please wear comfortable yoga or exercise clothing. Wearing slightly form-fitting clothing is advised so that the instructor may provide alignment cues and corrections. Kinespirit Circle is located at 1231 NW 11th Ave in the Pearl District. Loved working out with Lisa! I’m definitely sore from this class and as a beginner I felt it was a great session! The time flew by! Lisa’s great. Class was challenging but also great for all levels. She gives modifications that fit your needs. Also, studio manager is super nice, friendly and helpful. Thanks again, will be back! Great class really focused on core and form. Great for all levels yet a muscle burner! Honestly the best experience! Everyone was so nice and welcoming, I highly recommend this studio! Even management was awesome! this class was too easy. basically just stretched for an hour. maybe that's what pilates is? Lisa is a great, motivating instructor!